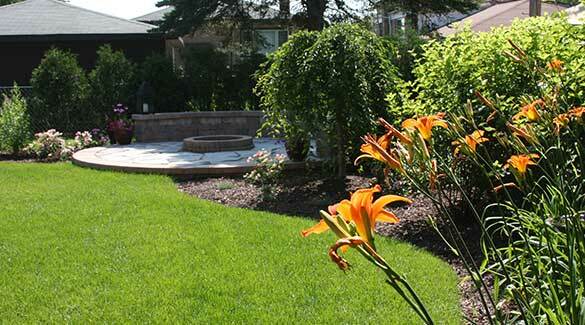 If you're looking for experts in all things landscaping in Mokena IL, look no further than Bret-Mar Landscape. 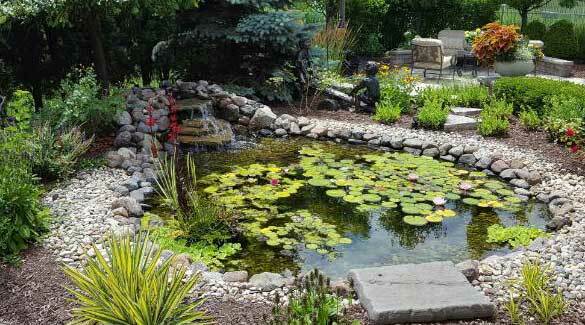 We've been serving our community and environment with integrity for over 30 years. 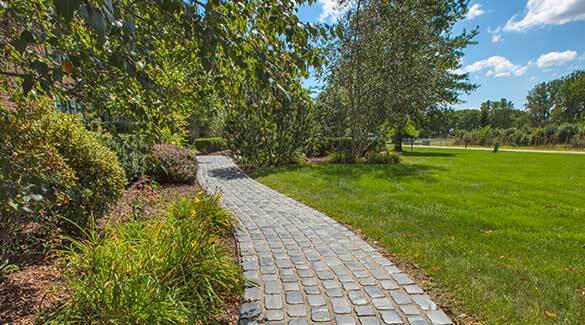 Whether you're looking for help with landscape design, project installation, or even maintenance - we are your one-stop shop! Through our various awards and professional affiliations, we've demonstrated a standard of excellence since 1985. From fair pricing to the highest performance standards, we pride ourselves on our commitment to integrity in all matters of business. We understand that our clients all have individualized needs, which is why we take a personalized approach to business. 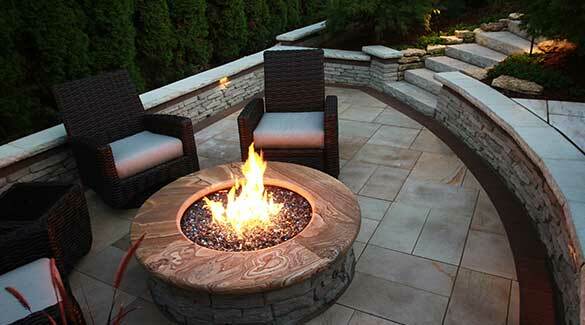 Call us today to find out how we can turn your landscape ideas into a reality!